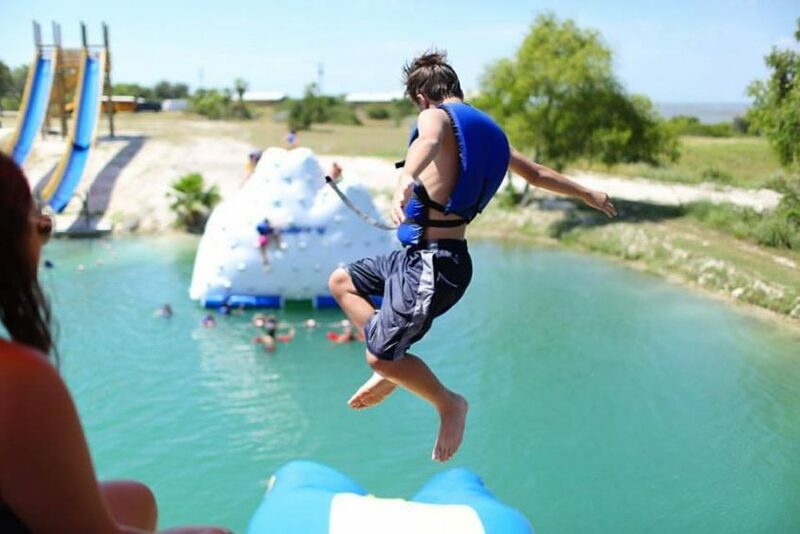 Zephyr Baptist Encampment is a Christian Camp & Conference Center located in South Texas. It was founded in 1957 by a group of individuals and churches who had a passion for Christ and a desire to see Him work through camp ministry. We will soon celebrate 60 years of ministry! The goal of Zephyr Baptist Encampment is to provide an environment that encourages development in spiritual, intellectual, emotional, social, and physical areas. Our constant desire is that each person who comes through our gates will feel the love of Christ through friendly service, well maintained facilities, quality meals and attention to detail.